David Goldschmidt has served as the Executive Officer for the Computer Science Department at Rensselaer Polytechnic Institute since January 2012. In this role, he teaches primarily systems-based courses at all levels for the department, in particular Operating Systems, which is a C/Linux-focused course required of all computer science majors. 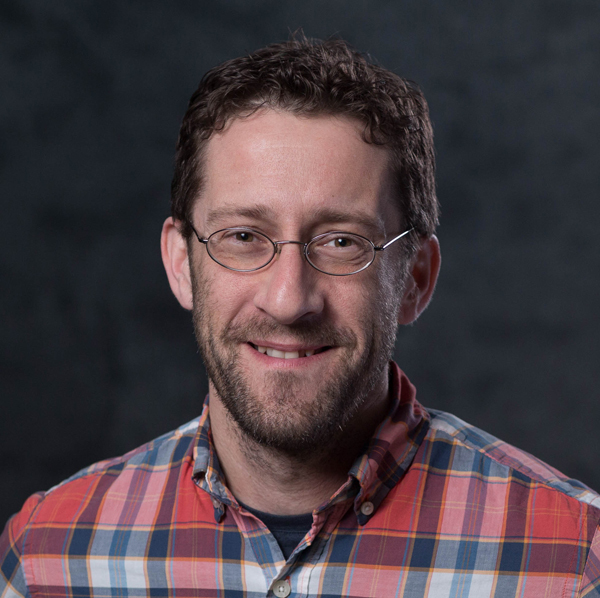 He is also involved with the Rensselaer Center for Open Source (RCOS) [https://rcos.io], a large group of students working on open source projects as part of the Undergraduate Research Program (URP). Administratively in the department, David is responsible for overseeing undergraduate advising, handling course scheduling, managing curriculum changes, and serving as the department's degree clearance officer. He is also very good at Scrabble and crossword puzzles. And his favorite cereal is Cocoa Puffs (with Trix as a close second).